Help! My Mac is seriously super slow. I don't know what to do. People said I should check out what bloatware is cause it might be the problem. I don't know what a bloatware is so how can I actually fix the problem? Please help me. What is a bloatware and how do I actually delete bloatware? I want to make my Mac device perform better again. I think to delete this so-called bloatware is my only chance. Don't worry, we will explain how to delete bloatware below. Part 1. What exactly is a bloatware? So what exactly is bloatware? Well, it's any kind of software that consumes much of your device’ random access memory (RAM). You might think it's like video editing software or 3D modeling programs that are actually heavily large in size. But bloatware is not like the said software. What's the difference between them? Well, bloatware, although heavy on size and RAM, are actually created for doing the most simple tasks. They're not created for heavy tasks like editing videos. This bloatware is usually pre-installed on your device. And most of the time, you won't need them. Part 2. How bloatware is different from adware and crapware? None of the said software sounds amazing. However, there are differences between them. Crapware is almost identical to bloatware. These are useless software that is pre-installed in your device. Crapware can also mean software that is poorly developed, doesn't perform according to its intended use, and sometimes cause harm to your Mac device. Adware is actually the worst of the three. It refers to software that displays ads, redirects you to web pages that only shows advertisements, and collects sensitive personal data. Sometimes, as ware are not installed by you, yourself. It is installed in combination with another app wherein the distributor doesn't care about how it may cause harm to the device it is being installed on. Below are different types of bloatware located on your Mac. Included also is a way on how to remove these bloatware. Language packs are not famous towards Mac users. Actually, language packs are localization files created for a bunch of languages. Most of them are unnecessary especially if you don't speak multiple languages. 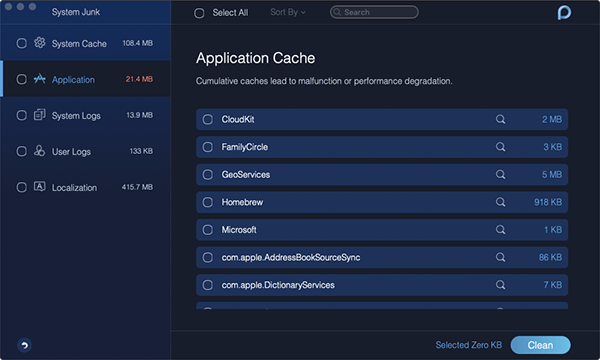 The storage location of these language packs is in your apps’ Content Package folders. How do you totally remove language packs? It’s actually simple. You can use a tool called iMyMac-PowerMyMac. Below are the advantages and features of this Mac Cleaner. 2 - Powerful - The powerful features of iMyMac-PowerMyMac allows it to do a comprehensive scan of your entire Mac. Every status of your Mac can be checked including the Memory, CPU, Disk, and Battery state. Check out the top side of the screen. 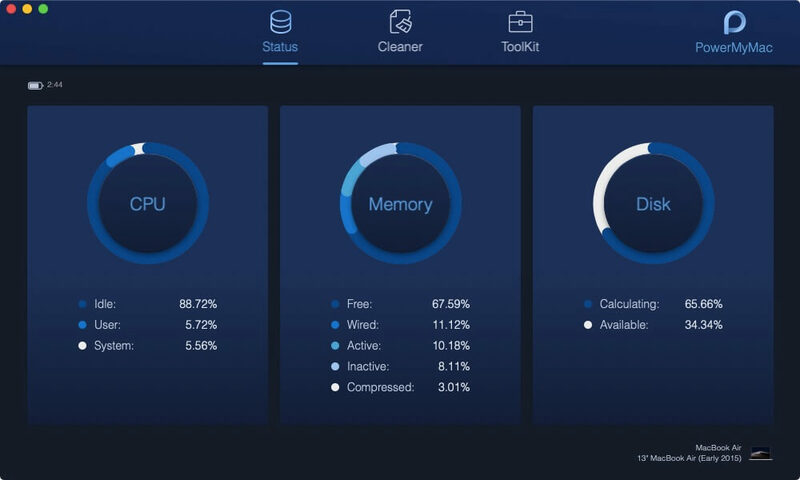 Select the module named “System Junk” in "Cleaner". Aside from the tool, you can actually remove the language packs manually. However, this process is complicated. You have to go to every application and then visit its Contents folder. After which you have to look for Resources. Inside that location, you have to delete every language file you see manually. What’s the problem with this? Well, you are unsure if a specific language file has its own language file. And if you have hundreds of apps, you have to check them out one by one. That’s seriously tiring. There are two types of browser extensions. The first type is the ones you are familiar with. The other type is the browser extensions you have never seen before. Not all extensions utilize and eat up a lot of memory (RAM). However, it is not recommended for you to keep a lot of them activated simultaneously. Well, not unless you actually utilize all of these extensions. Thus, what you have to do is to go through every extension you have in your browser. And then, delete the ones you don’t need. The second type refers to extensions that are sneaky. They sneak up into your browser when you install another application. They come as unpleasant combinations to these useful apps. These sneaky extensions are a pain. And they can be hard to remove. Plus, they go into your browsers and even collect personal information you might put into your browser. How do you remove the browser extensions? You can do this manually for each and every browser you have. However, this process is time-consuming. And sometimes, manually doing it is not helpful at all. These sneaky browser extensions are very, very sticky. The best way to remove it is to use iMyMac’s Extensions Manager. Step 1 - Download and Launch iMyMac-Mac Cleaner. We’re actually referring to old apps you don’t use anymore and applications that are unnecessary that you don’t need to use them in the first place. However, these apps might be bundled in a software that’s why they have been installed in your device. 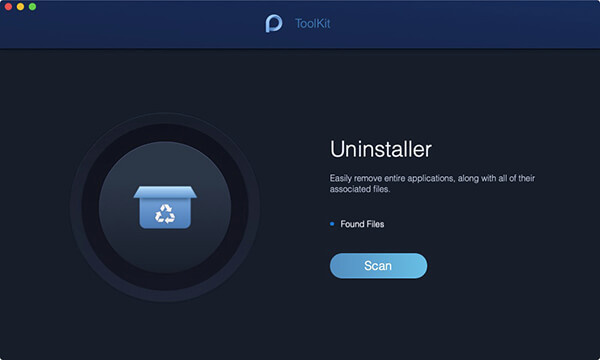 Useless apps might also include pre-installed software that is tricky to delete. How do you remove these useless apps? Well, you should know that simply dragging them to the Trash doesn’t remove it completely from your device. Leftovers are kept and this can take up space. And sometimes, they even have an influence on the operations of your system. How do you completely delete these applications? Well, you have to use iMyMac-PowerMyMac’s Mac Uninstaller. Download iMyMac-PowerMyMac and open it in your device. Choose from the modules from "ToolKit". Select the module “Uninstaller”. But how about apps that are pre-installed? This might actually be complicated. And sometimes, they are vital to your operating system. Here’s a warning. Before you go with deleting this pre-installed app, you have to know that sometimes, they are crucial to the smooth flow of operations. Step 1 - Launch the Applications Folder. Step 2 - Select the app you wish to delete. Step 3 - Right-click and then select Get Info. Step 4 - Go towards the bottom of the screen. Press the lock icon. Step 5 - Enter the password. Step 6 - Go to Sharing and Permissions. Step 7 - Change the settings. Make it Read & Write for everyone. Step 8 - Delete the app. You should be able to delete it if you have the admin right to your Mac device. You can get a useful bloatware remover to completely get rid of them all at once. You can actually do it with the iMyMac tool. The said tool is very powerful and can do everything for you in a single interface. 1 - Download programs that you find only in official websites or developer websites. Download sites usually bundle software with other crappy applications. 2 - Check out if there are checkboxes before you actually download a specific application. You can actually avoid downloading adware and bloatware when you look at checkboxes in installation processes. 3 - Click on Agree all the time without actually reading through it is a bad idea. Crapware agreement might be hiding within legitimate agreements. If you’re agreeing to apps that look malicious, just press decline. 4 - Check out bundles. Usually, crapware is included in them. Bloatware can actually cause harm to your Mac device without you even knowing it. What you can do is to remove them completely from your device. You can do these manually but it can be time-consuming and painful. It is best to use a tool such as iMyMac-PowerMyMac to free your device of bloatware and make it perform faster. / Mac Uninstaller / How to Delete Bloatware?